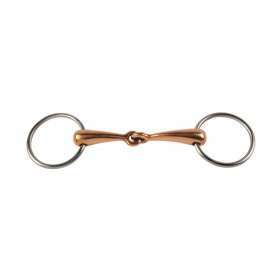 This classic western pleasure tack set is the perfect addition to your saddle set. Featuring hand carved fern tooling, premium dark chestnut leather, and antique sunburst conchos. On sale for $74.99 today! 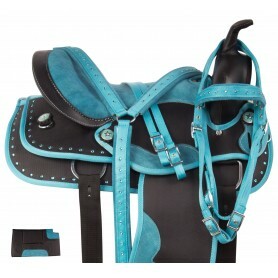 This classic western pleasure tack set is the perfect addition to your saddle set! 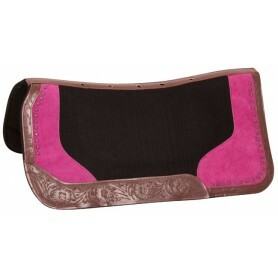 This tack set features hand carved fern tooling on a premium dark chestnut leather that will match majority of saddles. 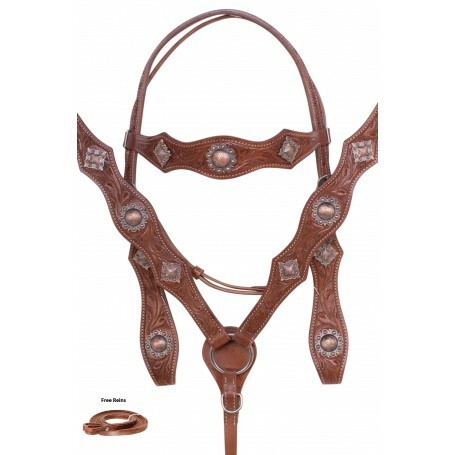 The antique finished sunburst conchos give this set a true western appeal and helps to add dimension to the headstall and breast collar. 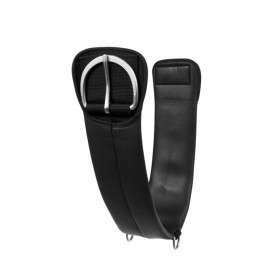 This set features stainless steel hardware with Chicago screw bit and rein attachments.